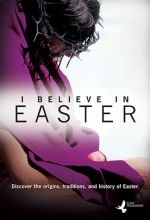 Here is the Lenten and Easter story as you have never experienced it. 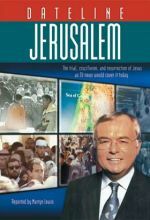 You'll feel like you are back in Jerusalem during Holy Week, the most momentous week in the history of the world, and the setting for this "special news report." 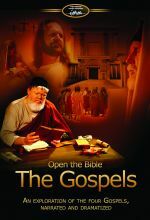 A fast-moving exploration of all the major sites featured in the Gospels. 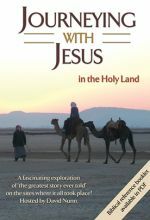 Starting with the Annunciation, David Nunn follows through the Gospel drama chronologically, providing fascinating and illuminating insights into the life of Jesus. 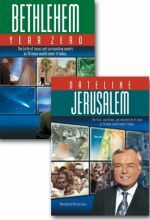 From Bethlehem, David takes us to Nazareth and its surrounding terrain, which witnessed so much of the Old Testament history of Israel. 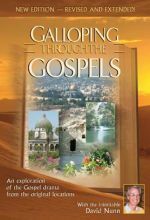 Then it is on to the wilderness, where John called people to repent, then to the River Jordan. 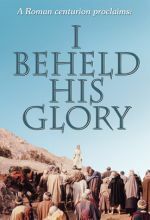 Just days before the event, Curtain Call Productions was alerted by its friends in Israel that the Upper Galilee Choir and Ranaana Symphonette Orchestra would be performing Handel's Messiah at Tabgha, the traditional site of Jesus Christ's miracle of feeding the five thousand along the Sea of Galilee. 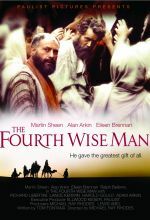 Working quickly and in close coordination with The Benedictine Monastery Tabgha, a professional video and audio team with 5 digital cameras and 16 microphones assembled in sanctuary of Church of the Multiplication of Loaves and Fish and recorded this inspiring performance on December 14, 2002. 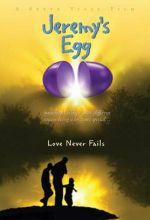 Jeremy's Egg was inspired by Ida Mae Kempel's award-winning, internationally published, true short story, "What Was in Jeremy's Egg?" 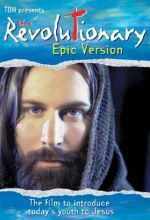 Filmmaker Steve Viall brings you this family feature combining the heart of a classic tale with the adrenaline-pumping action found in the life of a Navy fighter pilot. 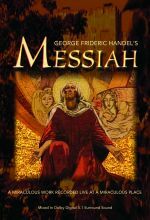 This production sweeps us inexorably through the 'greatest story ever told,' from Jesus' birth in Bethlehem to His triumphant ascension on the Mount of Olives. 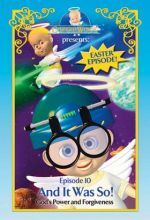 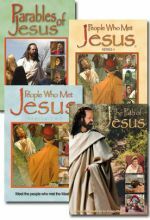 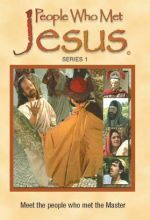 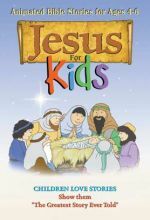 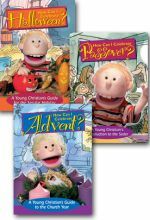 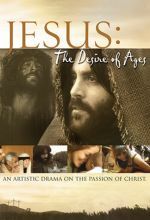 Set includes: Parables of Jesus / People Who Met Jesus I & II / Path of Jesus. 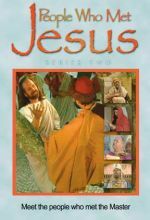 A series of eight short video stories about people who met Jesus. 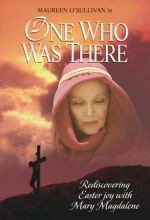 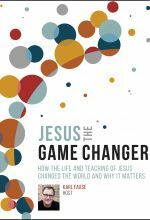 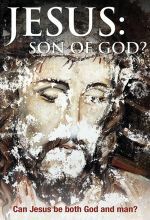 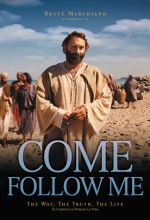 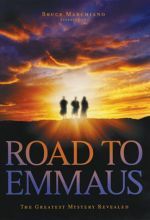 Understand the events leading up to the death and resurrection of Christ through the eyes of the people involved.